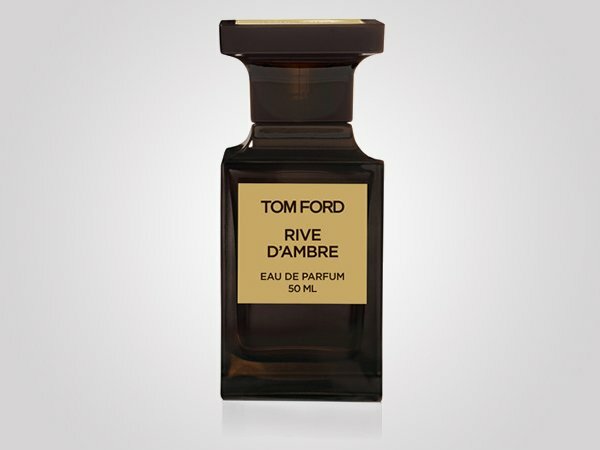 Haven’t you always heard; luxury and happiness always comes in small packages. 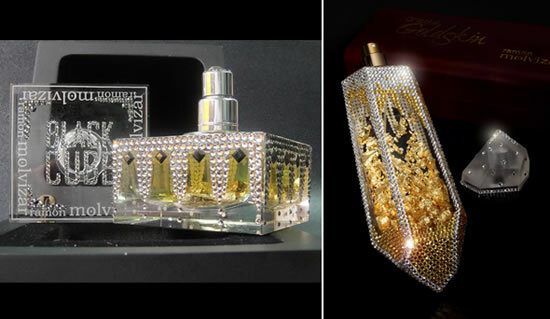 With Victoria Secret’s latest addition to their fragrance line, we definitely think so. 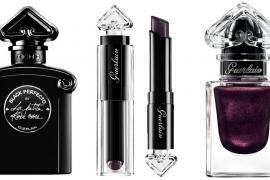 Inspired by their stunning fashion show, this limited edition perfume with Swarovski embellished wings is sure to make heads turn. 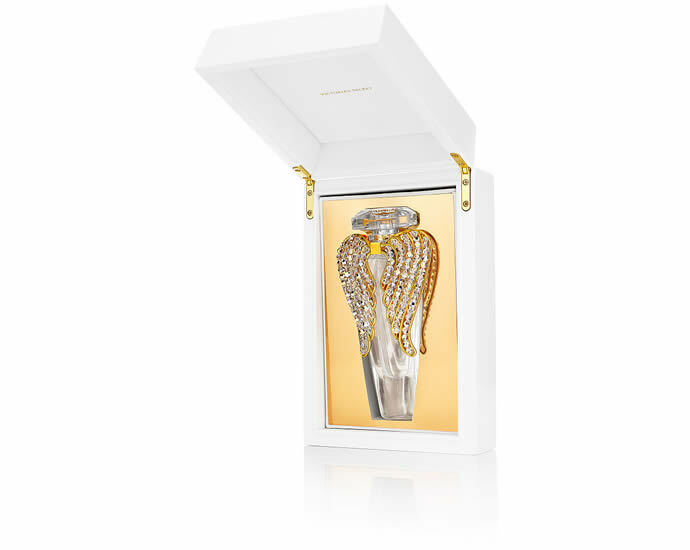 The flacon of the special edition fragrance is adorned with limited-edition Swarovski crystal wings. Hinted with warm sensational notes of white musk, sandalwood, vanilla and white peony, the Heavenly Luxe belongs to the rich and popular collection Dream Angels initiated with the fragrance Heavenly, followed by numerous versions. 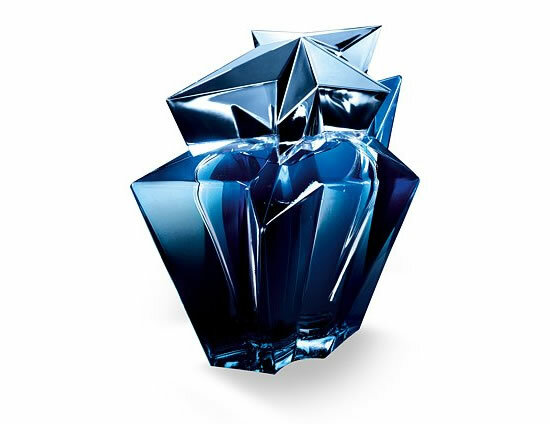 The new Eau de Parfum is delicately wrapped in a white and gold box highlighting its grace and beauty. American model Karlie Kloss is the face of this campaign and sports wings on her back in the advertising photos. 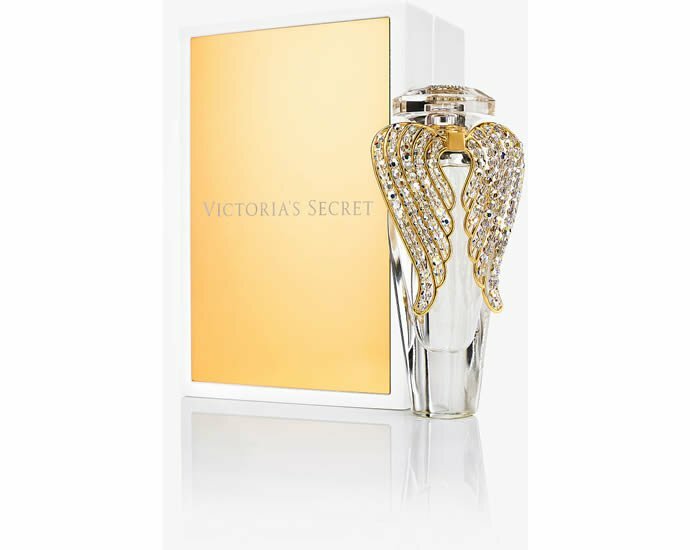 Price of the 50 ml bottle is $250, and can be obtained at the official website Victoria’s Secret. 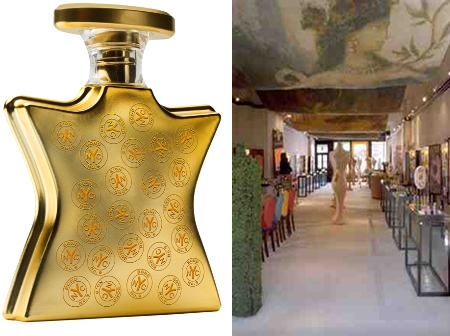 Back in 2012, fans of the chic lingerie and fragrance brand were in for a similar treat when Victoria Secret model, Alessandra Ambrosio promoted the brand’s Bombshell Fantasy Fragrance priced at a staggering $500,000 alongside its $2.5 million Victoria’s Secret Floral Fantasy bra.